1. 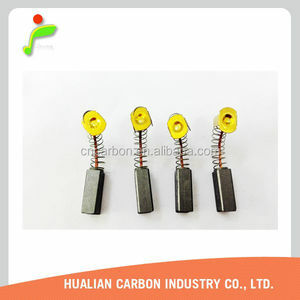 Q:Are you factory or trading company9 A:We are carbon brush manufacturer based in Haimen,Jiangsu. 2. Q:Can I get samples9 A:Free samples could be available if they are available in our stock. 7. 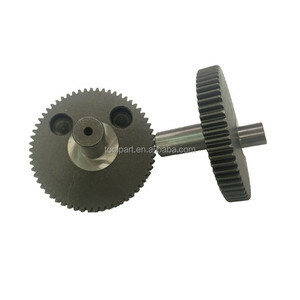 Q:How can I come to you factory before placing an order9 A:Our mill is near Shanghai. Plenty stock MOQ: 2000sets Fast Delivery Shipping cost depends on the quantity and destination. 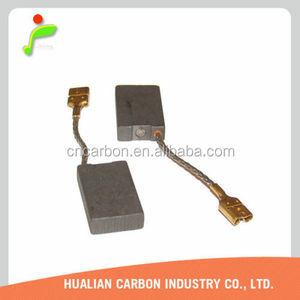 Packaging & Shipping We have been worked only for carbon brush more than 30 years, as a OEM supply for famous brand in China,and export to various country by high quality carbon brush for powertools,automotive,motorcycle,and home appliance. 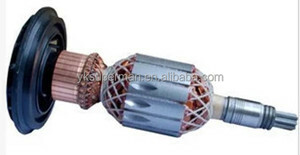 We have a wide net work all through China, from small repair shop to big wholesalers they are trust carbon brush "made from kaidi",becase of promised quality,fast delivery, good fame of brand. 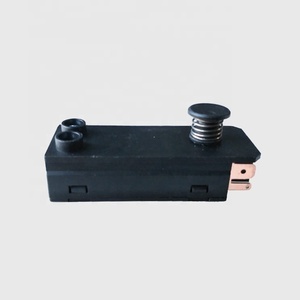 Dongguan LinkWin Electronics Co., Ltd.
About us 1.What is your MOQ9 The minimum order quantity should be at least 100pcs. 2.Can you produce according to the samples9 Yes we can produce by your samples or technical drawing,we can build the molds and fixture. 3.Do you test all your goods before delivery9 Yes we have 100%test before delivery. 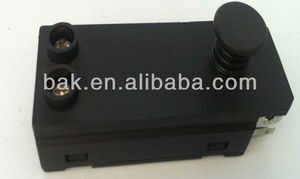 Zhejiang Fenglin Industrial & Commercial Co., Ltd.
Alibaba.com offers 261 gsh 11e products. About 42% of these are power tool accessories, 32% are tool parts, and 13% are other motor parts. 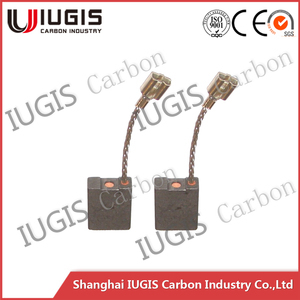 There are 261 gsh 11e suppliers, mainly located in Asia. The top supplying country is China (Mainland), which supply 100% of gsh 11e respectively. 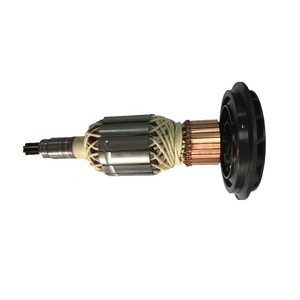 Gsh 11e products are most popular in Eastern Europe, Western Europe, and Northern Europe.